My Mom Brews Beer Now. And here is her new label! 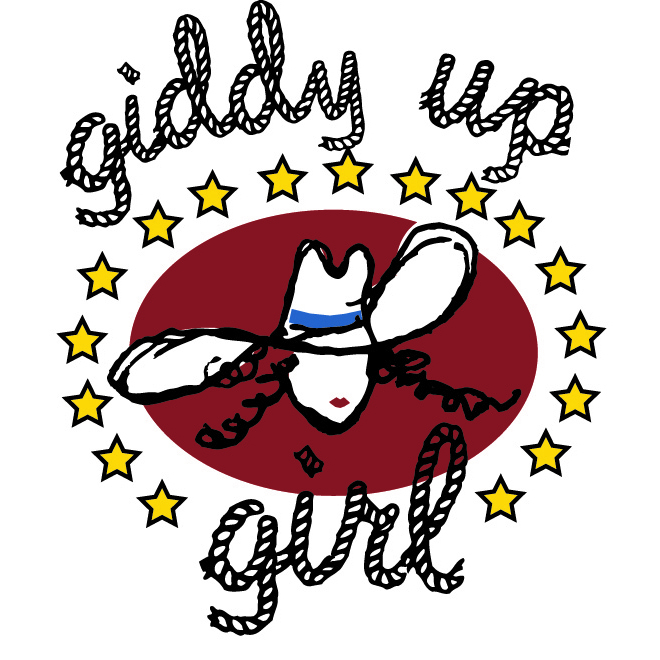 We’ll know in 2ish weeks what it tastes like, but in the meantime while it’s carbonating, we’re playing with labels, and she’s calling it “Giddy Up Girl”. ← Did you know I sometimes make maps?